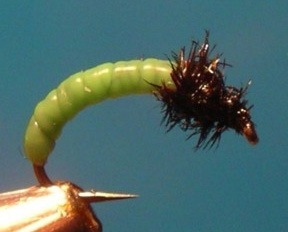 The excellent MidCurrent blog features an excellent (of course) article by Paul Schullery on the old question of whether ratty, beat-up flies catch more fish than neat’n’tidy offerings. I’m a believer. I have written a couple of articles on this theme, Rufazgutz, and Imitation or Approximation. 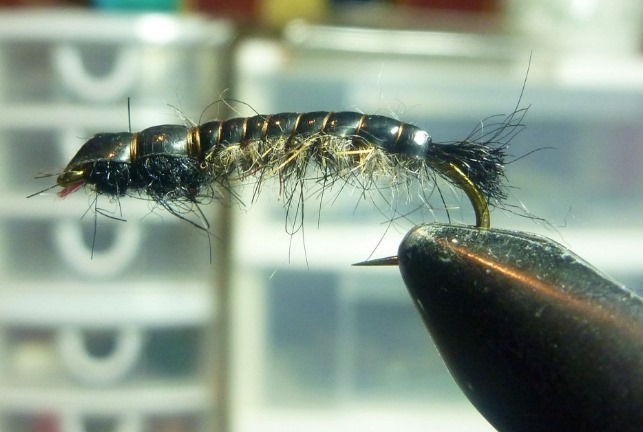 If you buy store-bought flies, have a read of these articles and then take to your flies with something rough like a piece of hacksaw blade or a piece of Velcro. Picking out some fur with a pin or needle will help too. 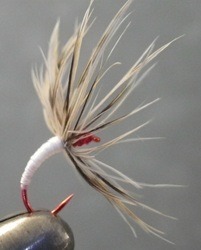 And as the article says if your fly gets a bit ratty, but is still catching fish, for goodness sake keep using it. Commercially tied flies are tied to meet the demands of the first rule of fishing tackle retailing; ‘First Catch Your Fisherman’. I should know – I owned a tackle shop for ten years.